Design Lab is a platform for showcasing great design in specialty coffee, taking place at the Specialty Coffee Expo in Boston this April and at World of Coffee in Berlin this June. Design Lab was established at our 2016 Expo in Atlanta, focusing initially on coffee packaging, but has grown to include new showcases and will now be present at two shows. Hundreds of submissions were received last year, and carefully evaluated for originality, function and sustainability by a panel of judges representing Guild leadership and independent designers. First-place winners will be announced for each category, in addition to the selection of the best submissions. New to this year: we’ve added a Brand showcase! Great coffee is often given dissection via great design, and increasingly serves an important function in distinguishing specialty coffee. Design Lab seeks to celebrate this effort through four key platforms, coffee spaces, brand, coffee vessels and a packaging showcase. Category: Vessels Design Lab Vessels explores some of the most charming and original designs for anything you drink coffee from – paper cups, travel mugs, ceramics, glassware etc. Have you or your business created something beautiful in the past twelve months? We'd like to see it. Category: Spaces The Design Lab Spaces exhibit showcases incredible retail, education, and production environments designed for coffee. Have you built a beautiful space in the past twelve months? We'd like to see it. Category: Packaging Design Lab Packaging identifies some of the most compelling coffee packaging designs from the past year. Has your company created new packaging or updated an old design in the past twelve months? We'd like to see it. Category: Brand New for 2019, this category is about recognizing the brands, identities and visual environments that companies in coffee use to stand out. It’s about the logos, the style guides, the stationery, the posters, the flyers, the digital comms - anything and everything that's not the product itself or the space. Submissions should include logo files, style guides, and up to three high-res examples of the brand in-use on promotional assets, not including products or vessels. High-quality photos of each submission must be included. These will be used for judging, but also for display if your submission is selected. The deadline for applications for the Specialty Coffee Expo is CLOSED. 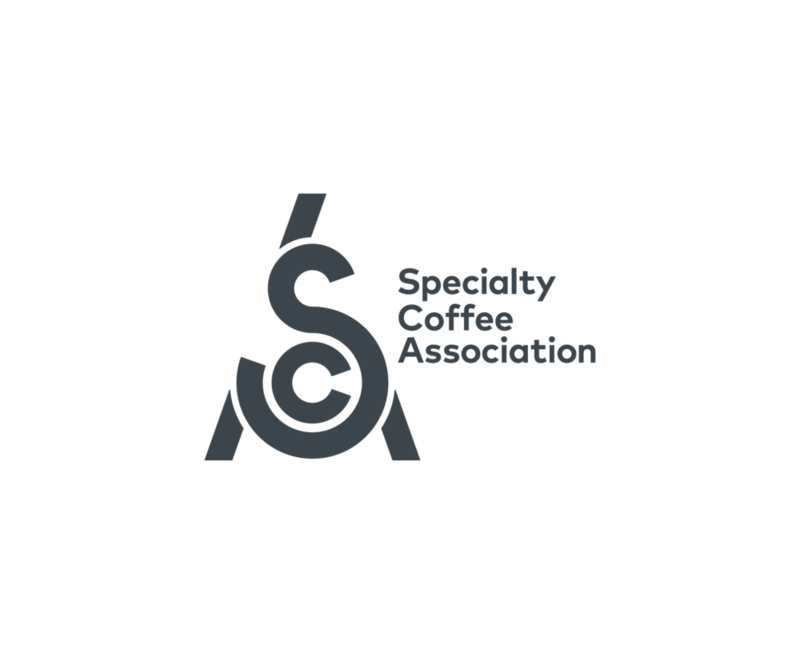 Packaging and Vessel submissions must be able to deliver samples of their product to the Specialty Coffee Expo show office between the hours of 9am-12pm EST on April 11, 2019. Questions? Email us at designlab@sca.coffee. Applicants will be notified of their status on or before March 8, 2019.